What would you do for the love of your life? The latest Nicholas Sparks movie, "The Longest Ride" invites you to grab the bull by the horns and take a ride. 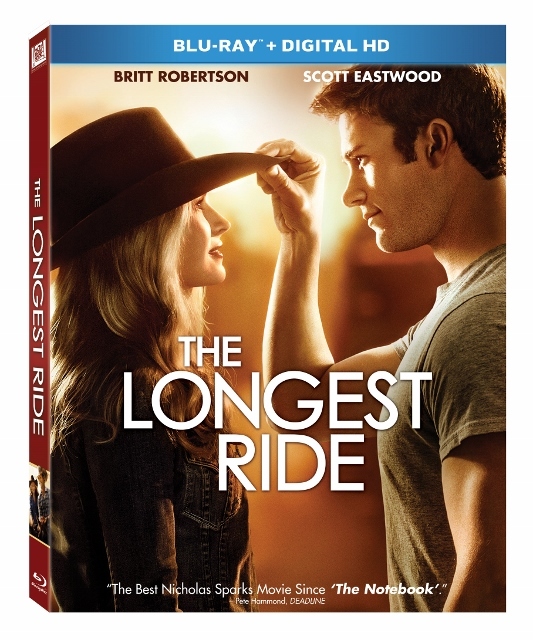 The Longest Ride came to DVD and Blu-ray this week and we want to give you a chance to win a copy. The Longest Ride centers on the star-crossed love affair between Luke, a former champion bull rider looking to make a comeback and Sophia, a college student who is about to embark upon her dream job in New York City's art world. As conflicting paths and ideals test their relationship, Sophia and Luke make an unexpected connection with Ira, whose memories of his own decade-long romance with his beloved wife deeply inspire the young couple. 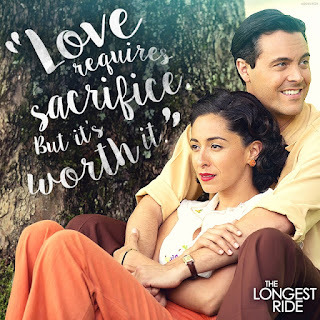 Spanning generations and two intertwining love stories, the LONGEST RIDE explores the challenges and infinite rewards of enduring love..
Join Eastwood on the ranch as he learns from the world's best bull riders to control the beasts and learn more about the production with an audio commentary from director George Tillman Jr. and star Oona Chaplin. 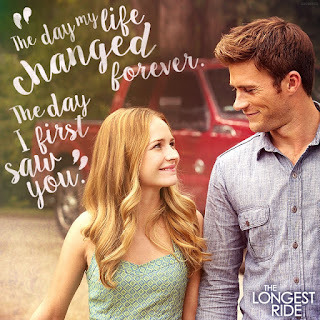 WIN A COPY OF THE LONGEST RIDE!!! My son loves Big Hero 6 lately. My kids favorite movie is Holes.